Earth is full of geographical wonders, like oceans, volcanos, caves, and mountains. 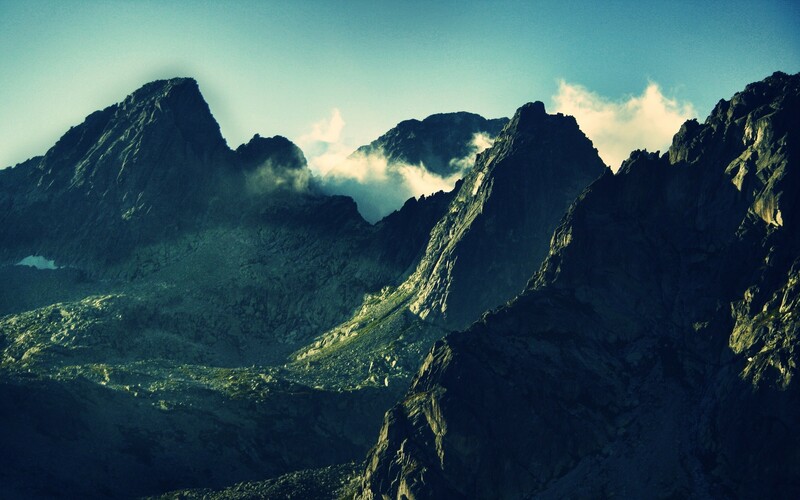 Mountains have always fascinated adventurers and scientists alike. Scientists are puzzled about how they form and evolve. A recent scientific study revealed that Mount Everest might not be the tallest mountain in the world. The argument is that there are two ways to measure how tall a mountain is, and the first is to measure how far its summit is from the ground, and the second is to measure how high its summit is from sea level. So since earth’s topography is constantly changing, there’s always a debate about which is the highest peak in the world. With that in mind, let’s examine the five tallest, and cutest mountains in the world, to date. Named the British Surveyor of India, George Everest. Debatably, occupies the first position in the list. Scientists say that it is yearly expanding 3 to 6 millimeters. Also known as Qomolangma. Despite being the first destination for all climbers, it is the easiest of them all. Location: The border between Baltistan, Pakistan, and the Autonomous County of Xinjiang, China. The second highest peak in the world. Also, one of the areas that contain ice, rivaling the poles in coldest temperature on earth. The most fatal of them all. Also known as the “Savage Mountain.” Due to the high fatality rate. One out of four climbers did not make it back. Location: The borders between Nepal and the Indian state of Sikkim. These mountains got the most scenic landscapes you will ever see in your life. It is also home to the snow leopard and other rare animals. The mountains enjoy a reputation of natural beauty and encapsulate the awesomeness of mother nature. It is also being the highest peak in India, and has a religious significance in Hinduism. Location: The border between Tibet (China) and the Khumbu region of Nepal. In Tibetan, Lhotse means “South Peak.” The mountain is linked with the Mount Everest via the South Col, which is more than 8,000 meters, and is observable from it. In fact, it the peak was not discovered until the first time ascender Sir Edmund Hillary made it to the top of Mount Everest. Location: The border between Nepal and China. Another stunning Himalayan mountain, it has two peaks, and one of the eight-thousanders. The other peak named after the Hindu God, Shiva. The mountain looks like a pyramid and is surrounded by the most breathtaking scenery making it the most beautiful mountain of them all. Post written by Harrison Buford, who also regularly contributes to GQ, CheckMaid, and The Antigua Observer.